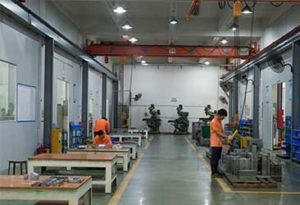 In 2002, determined to establish a mold company with designing & manufacturing service that would receive tremendous recognition, dedicated and experienced mold makers and Engineers established RJC Mold Company Limited in Shenzhen. After 16 years of hard work, RJC Mold has grown to be one of the highest reputable mold makers with serving many of greatest companies around the globe. 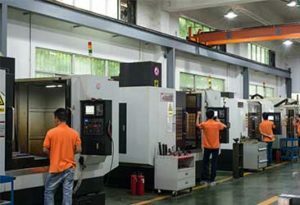 Furthermore, the RJC Mold is providing First-class injection molding, OEM solution to customers located all around the world. We are looking forward to participating at the success of your next projects. Our team is a mix of highly capable engineers/designers and experts with many years of experience and rich knowledge in our request to provide the most comprehensive and capable range of services available. Establish an excellent company culture, enhance a harmonious enterprise working condition . 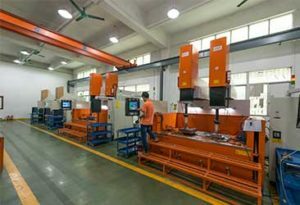 Recognized by our customers, employees, industries and society as a first-class mold-manufacturing company. Employee know-how, respond fast, joyful, creativity, and dedication are guarantees of our continuous success. Therefore, RJC places great emphasis on employee education and advanced training. 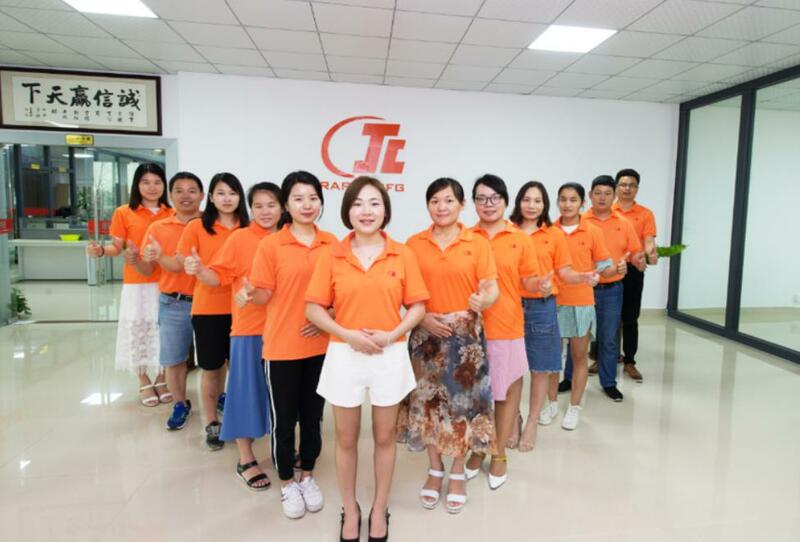 By providing technical and management training in co-operation with local companies in same business and other well-known institutes in China, RJC ensures that we have competent staffs. Having the vision to create a peace-living environment, the company invested to build “RJC Value” a comfortable and peaceful working atmosphere for our employees, this has always been a goal for the management team. In RJC, we value the effort from every employee and share the pride of our company’s success.